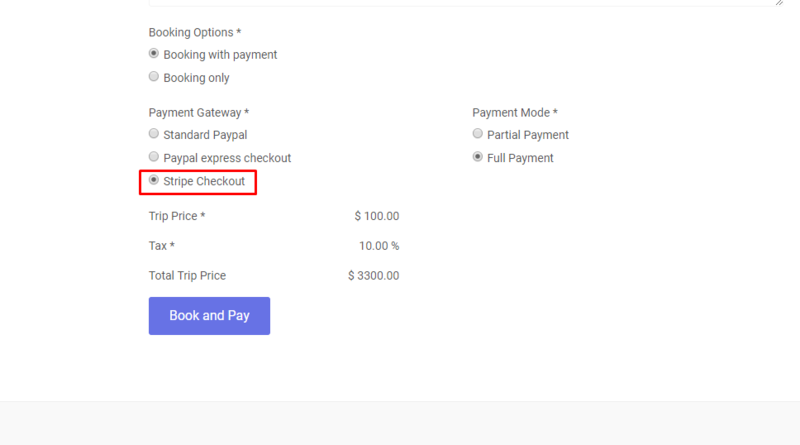 WP Travel Stripe Checkout extension allows you to add Stripe payment option to your checkout page while using with WP Travel plugin. It provides the best payments experience for you and works beautifully on every device, with custom experiences for mobile, tablet and desktop. Stripe enables you to accept payments in minutes. 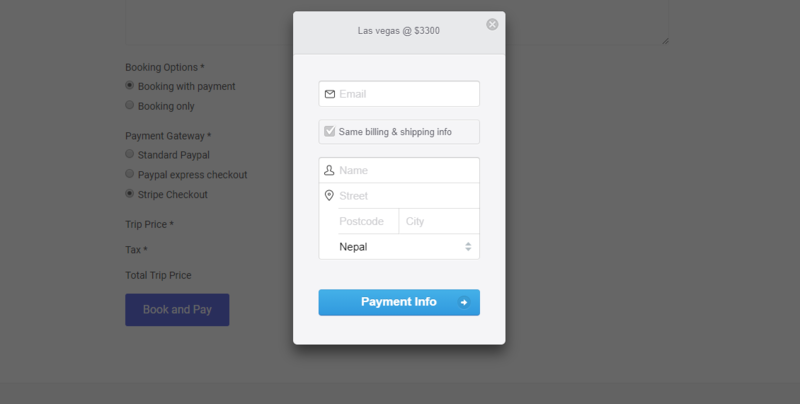 Stripe payment feature provides onsite checkout pay in your travel site. 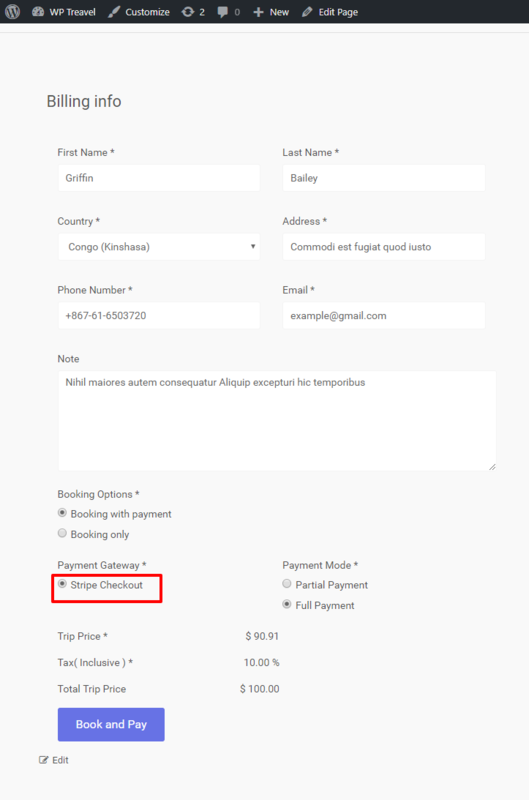 Add Stripe payment feature in your travel site. You can use Stripe account or credit cards to pay for your bookings. Stripe payment has flexible customization options. Stripe Checkout provides the best payments experience for you. Stripe Checkout works beautifully on every device, with custom experiences for mobile, tablet and desktop. Stripe Checkout creates any type of payments flow. Stripe enables you to accept payments in minutes.